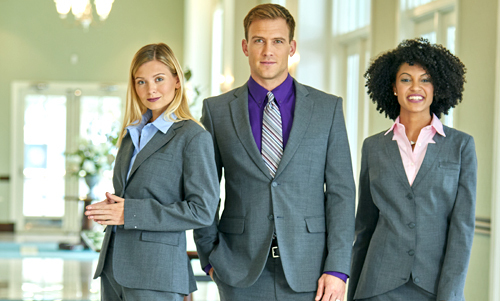 High Performance Identity is a leading designer, manufacturer, and distributor of corporate uniforms and image apparel. Headquartered in Alpharetta, Georgia, HPI develops and manages award-winning uniform and employee identity programs for many of the largest brands in the food service, retail, transportation, security, and hospitality industries. Fashion Seal Healthcare is an award-winning, industry leader in the healthcare market. 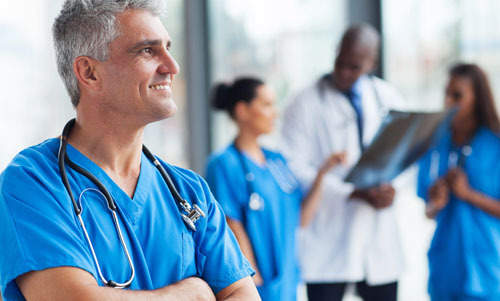 Since 1920, Fashion Seal Healthcare has been the leading supplier of uniforms to our nation’s most prestigious healthcare facilities, laundries, and distributors. We provide an exceptional offering of stock and custom-branded scrubs, patient apparel, lab coats, cleanroom garments, and ancillary apparel. CID Resources is a leading provider of branded medical uniforms. 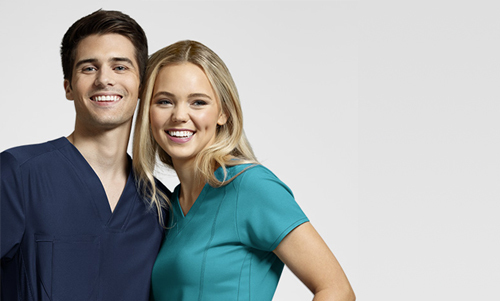 CID created their WonderWink® family of brands in 2010 and built them into one of the leaders in retail scrubs. CID has also built the Carhartt® and Vera Bradley brands into successful scrub brands. Together, these brands represent a diverse and innovative retail offering, providing style, fit and features for every medical professional.